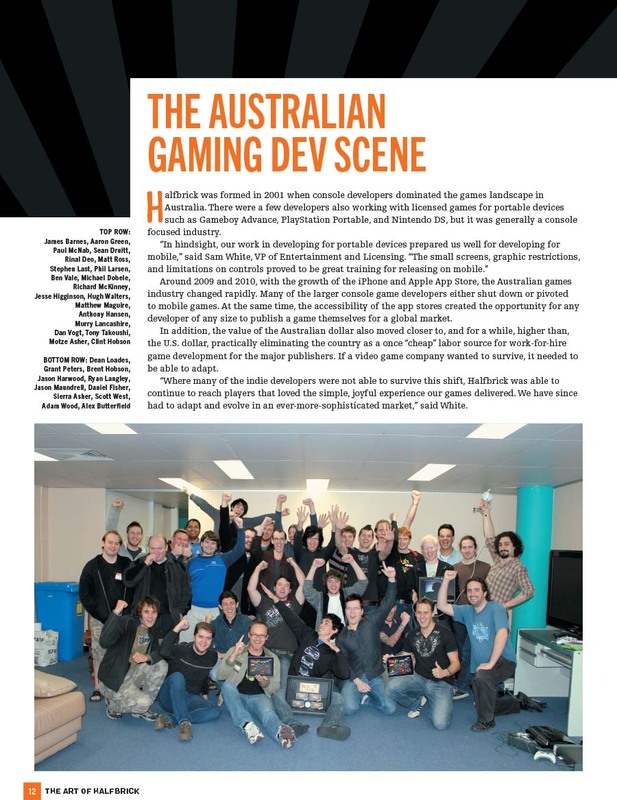 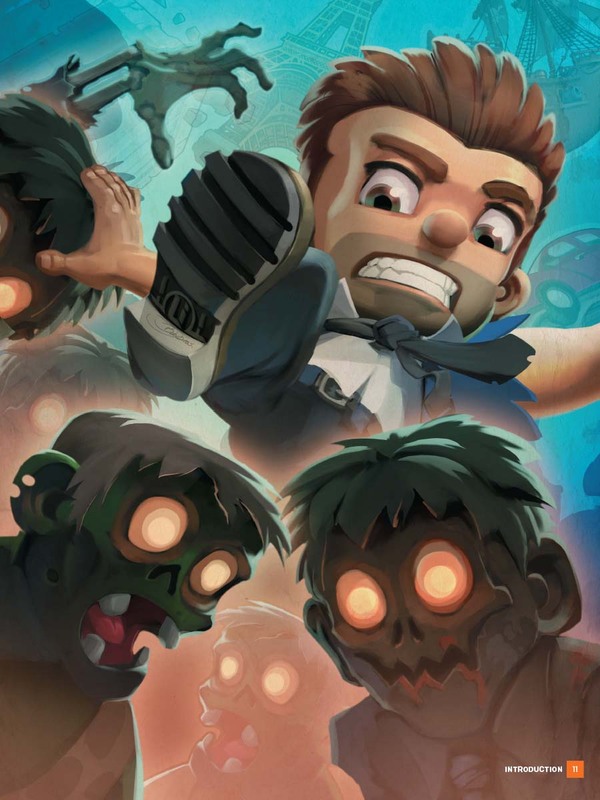 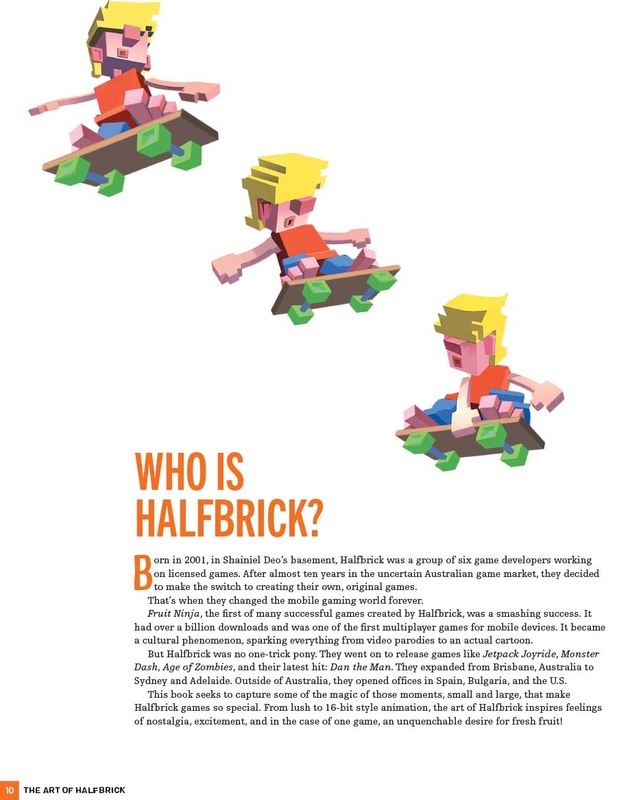 Since 2001, Australian games company Halfbrick has continued to change the mobile gaming scene. 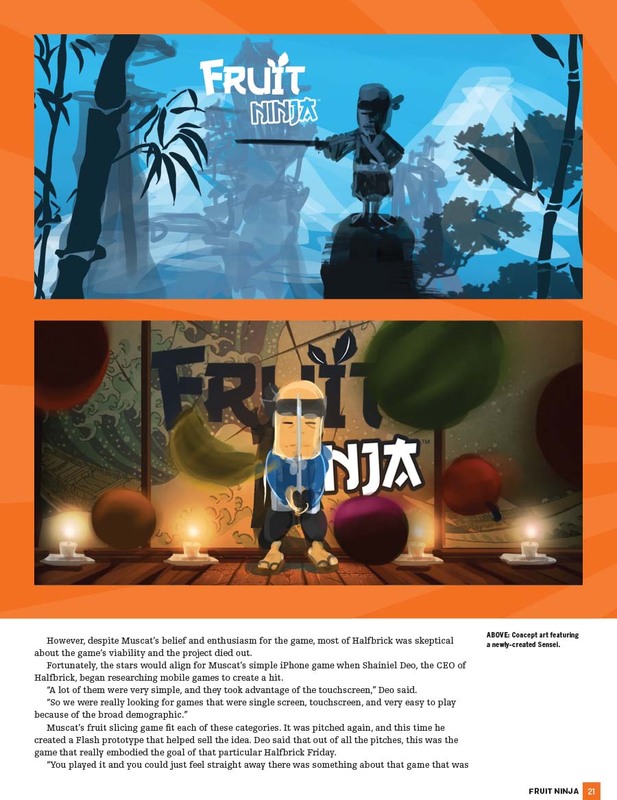 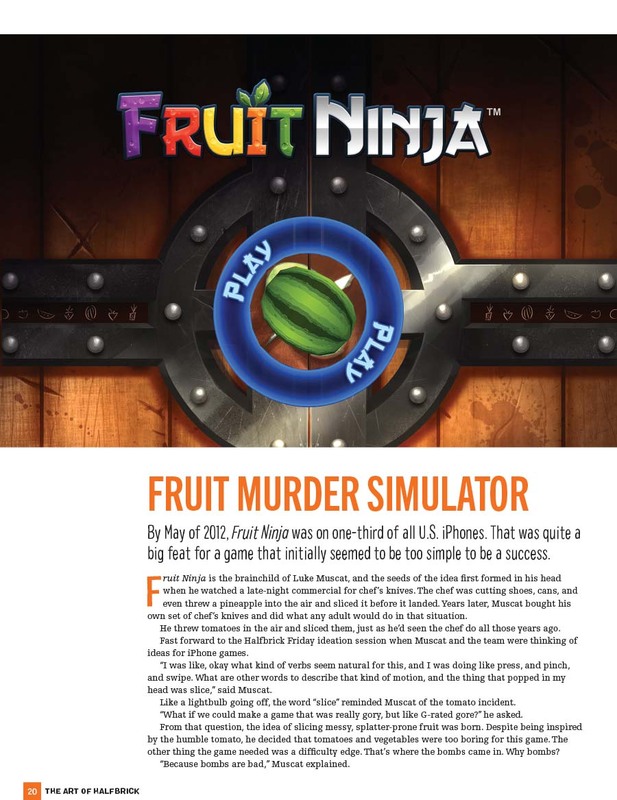 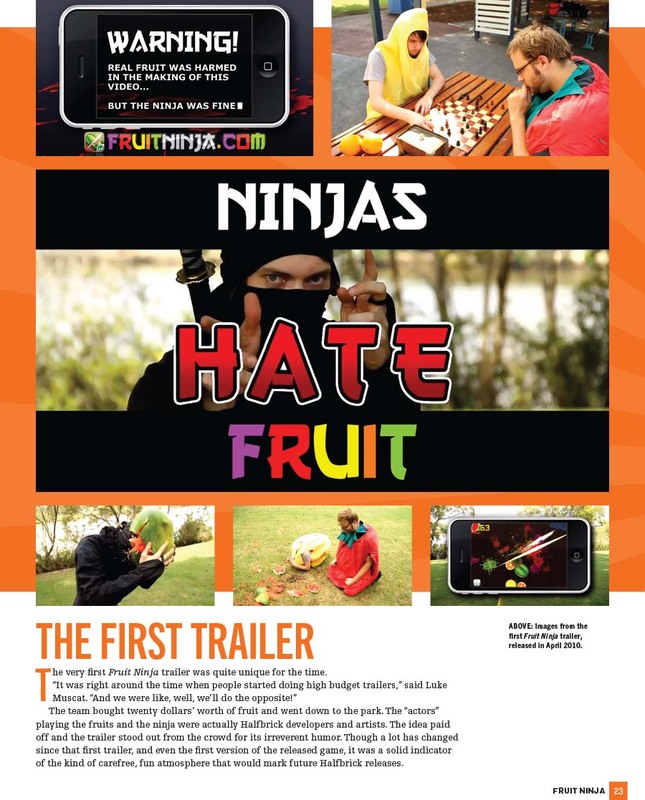 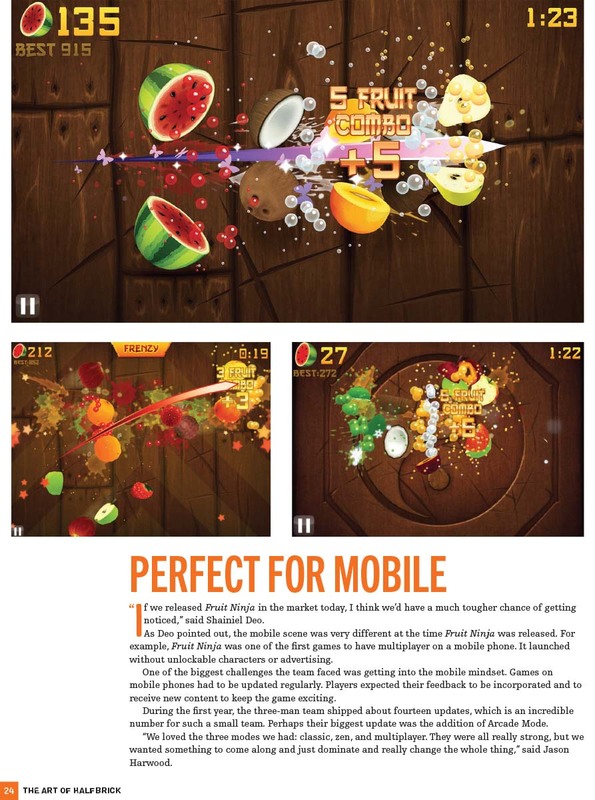 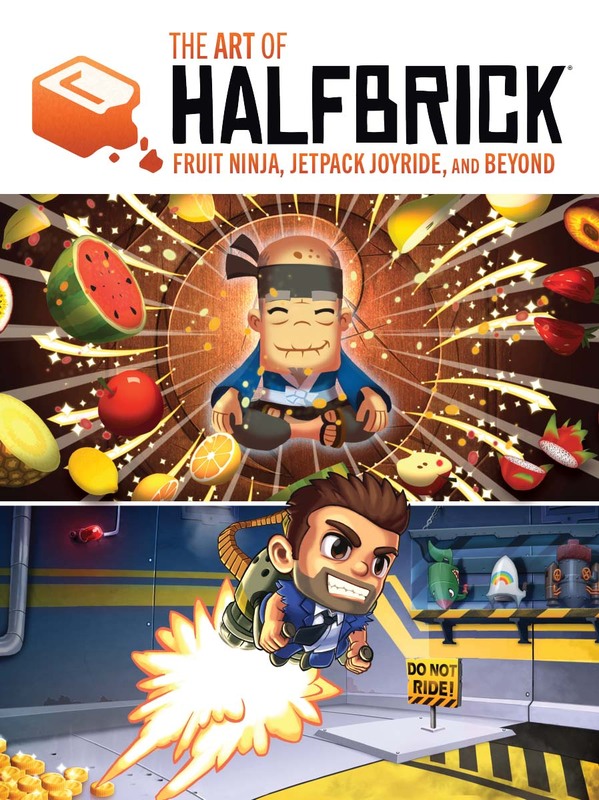 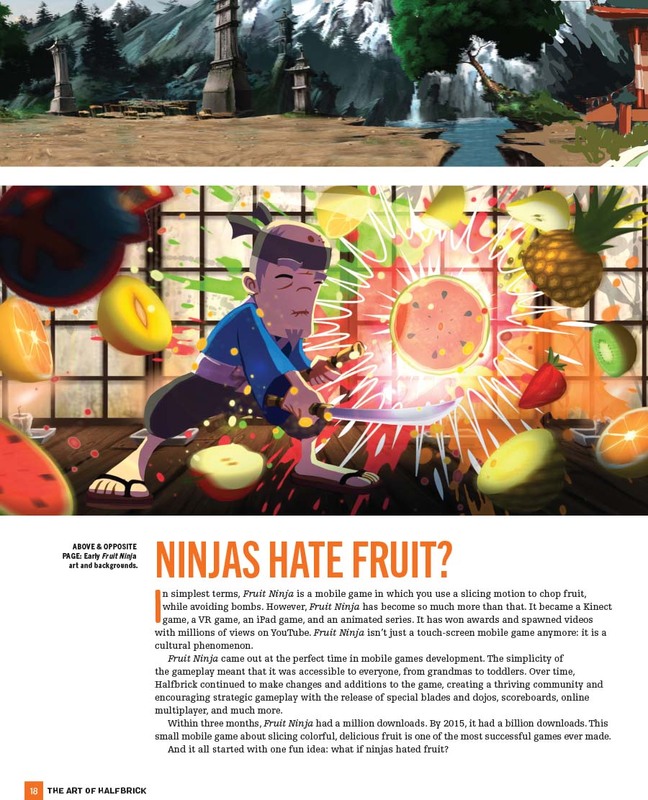 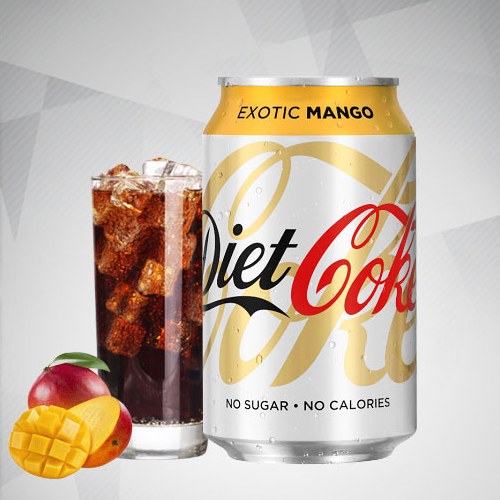 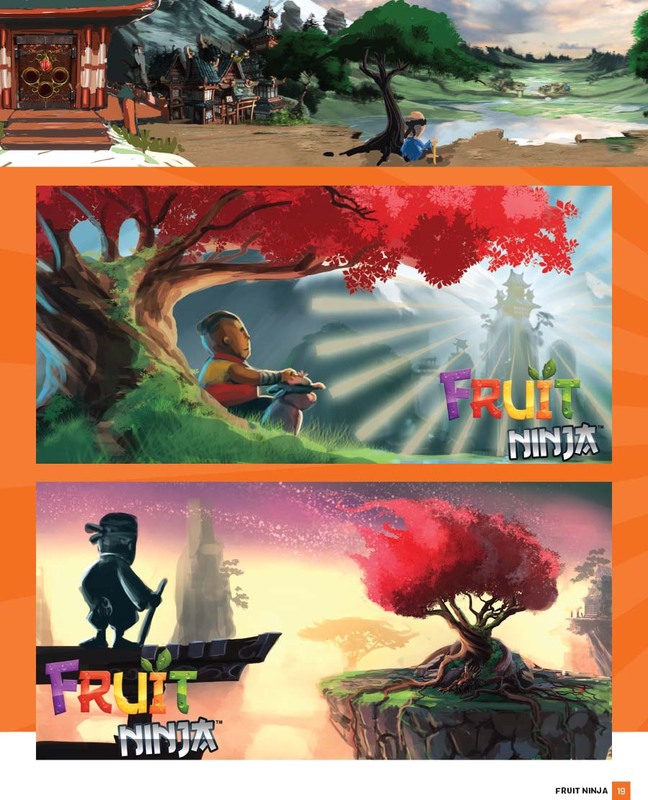 After seven years of making licensed games, Halfbrick took a chance and released the highly acclaimed Fruit Ninja, which began a worldwide obsession with slicing and dicing cartoon fruit. 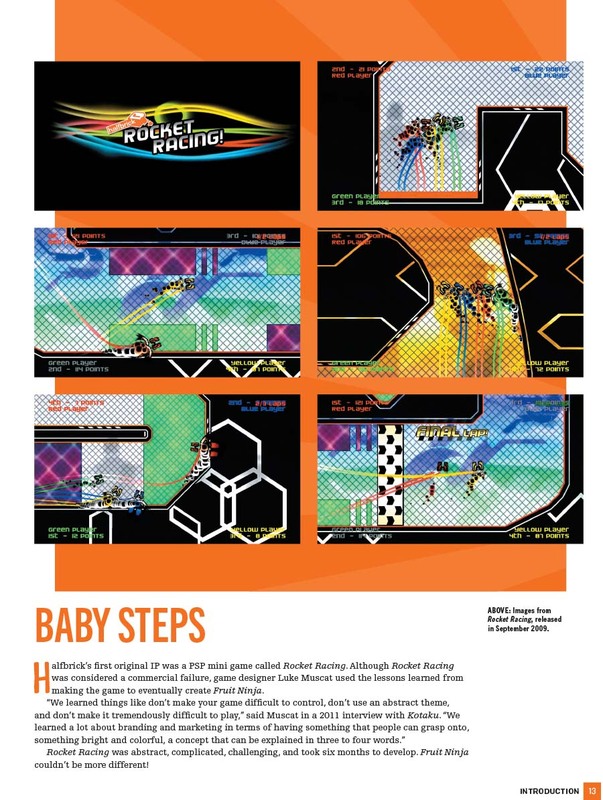 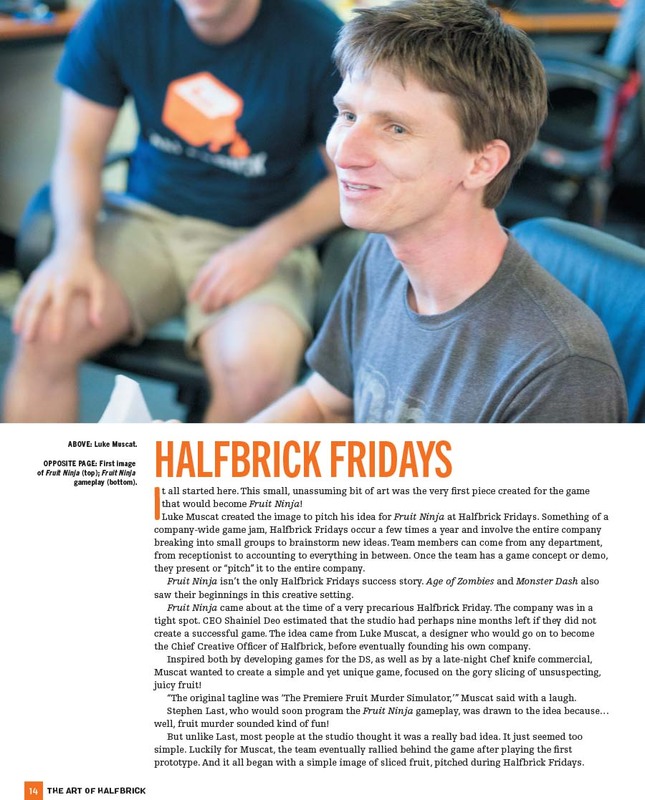 Since then, Halfbrick has continued to release widely celebrated titles and cement themselves in mobile gaming history. 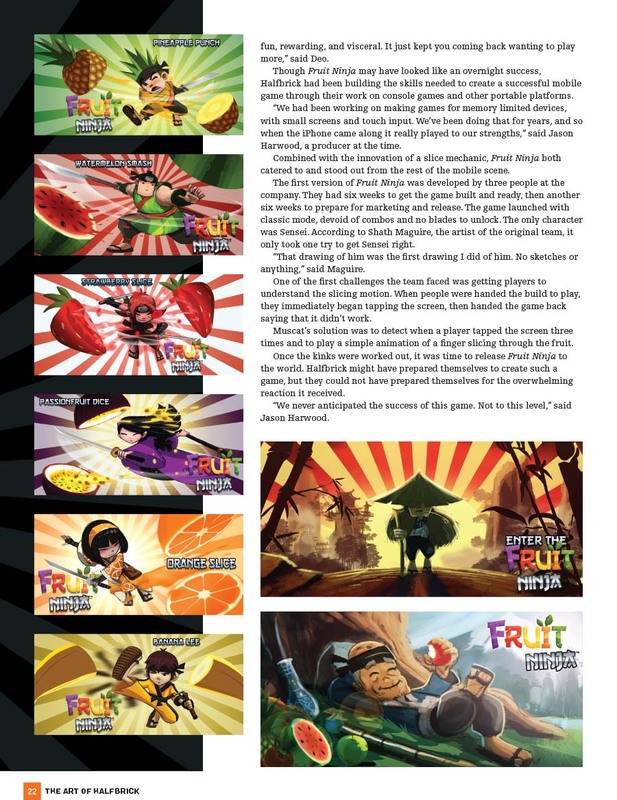 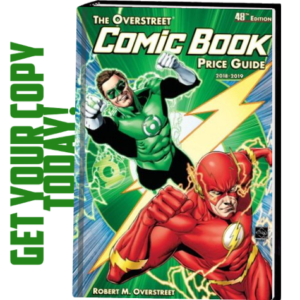 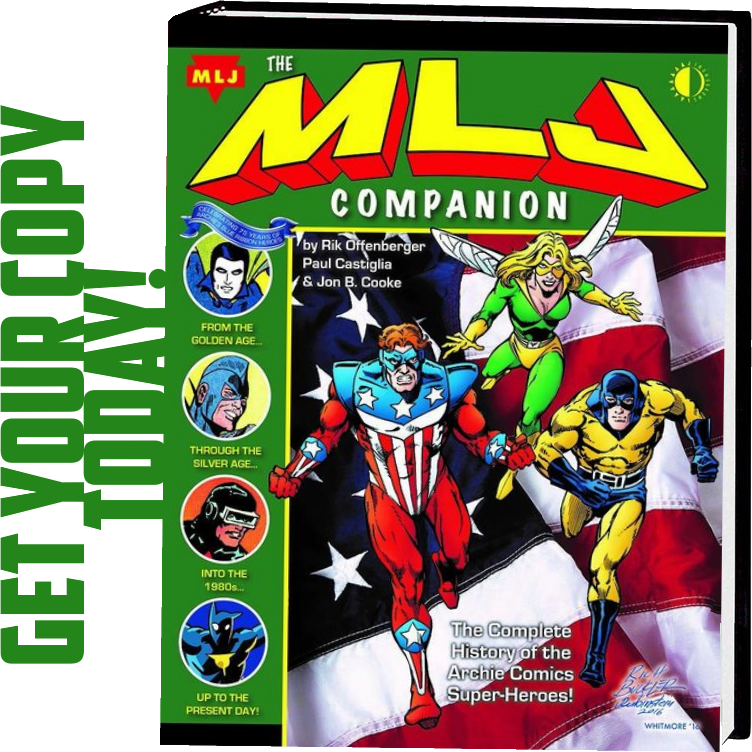 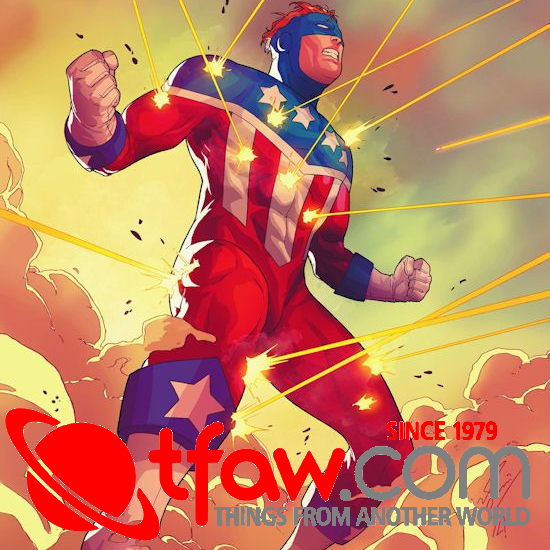 Featuring art from Jetpack Joyride, Monster Dash, Dan the Man, and more, this book explores a rich collection of never before seen art and tells the story of a creative and ambitious company that never ceases to deliver fun and joy!